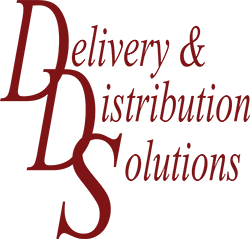 Delivery & Distribution Solutions, LLC (DDS), is a family owned and operated courier and logistics company that embraces technology. DDS uses state-of-the-art systems and devices to offer the same "bells and whistles" the larger companies do, but with better results. Whether it's our standard parcel delivery service or a customized logistics program, DDS' people specialize in delighting our customers.